Actress Julie Andrews is lending her voice to an important character in DC’s upcoming Aquaman film. According to The Hollywood Reporter, Andrews will voice a mythical creature called Karathen, who is key to Arthur Curry’s mission of creating peace between worlds. Aquaman opens in theaters on December 21st. Empire Magazine has released a gritty new image from the upcoming Hellboy reboot starring David Harbour. Director Neil Marshall promises the film is more violent and bloody and will be closer to the source material. 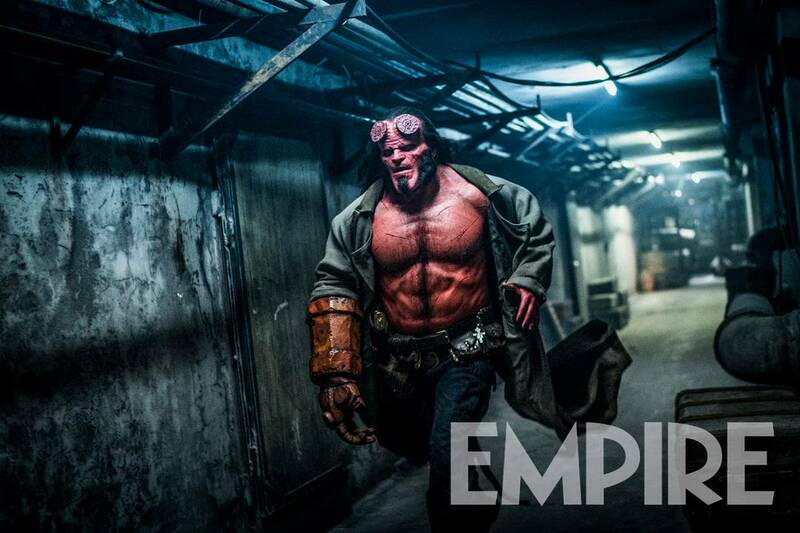 Hellboy opens in theaters on April 12th, 2019. The CW has released an extended promo for its upcoming DC TV crossover Elseworlds. The trailer features glimpses of Batwoman, The Monitor, a black-suited Superman, and the 90s version of The Flash. 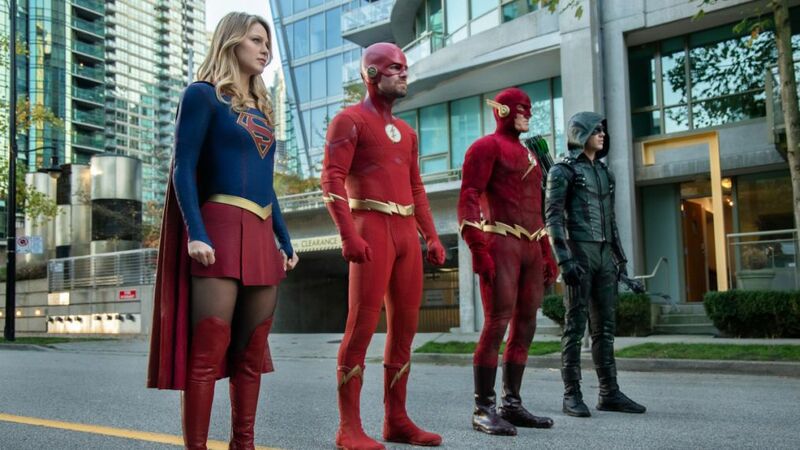 Elseworlds will rewrite the Arrowverse as we know it when the three-night crossover premieres on December 9th. 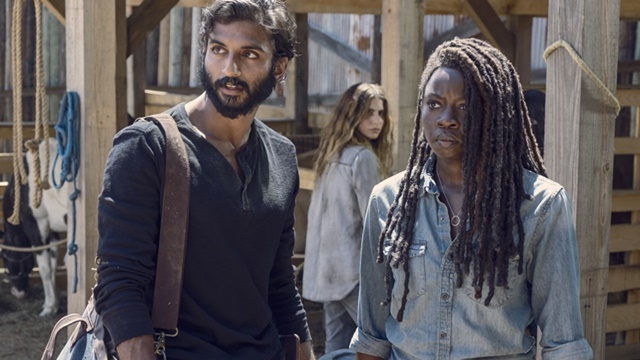 According to The Walking Dead showrunner Angela Kang, the long-running zombie series will feature flashback episodes to bridge the gap in its latest six-year time jump. Following Andrew Lincoln’s departure, the show transitioned forward in time to give characters a new beginning. The Walking Dead will return from its winter hiatus on February 10th, 2019. Let Your Geek Sideshow is proud to announce that we have been streaming daily Geek Headlines for a full year- 365 days of nonstop news, and always ad-free. This wouldn’t be possible without the support of you, our listeners. If you enjoy your daily news briefing, be sure to leave a 5-star review so that other listeners can find our podcast. We look forward to bringing you another full year of Geek Headlines!